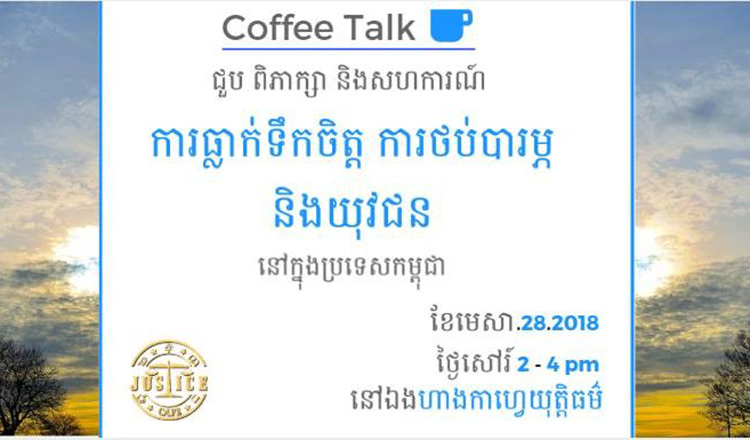 To create a discussion between audiences and speakers related to social justice and social issues, the Coffee Talks event this week focused on “Depression, Anxiety, and Youth” is open to the public to raise awareness of mental illness which the guest speakers will share about their vision and solution of related issues. 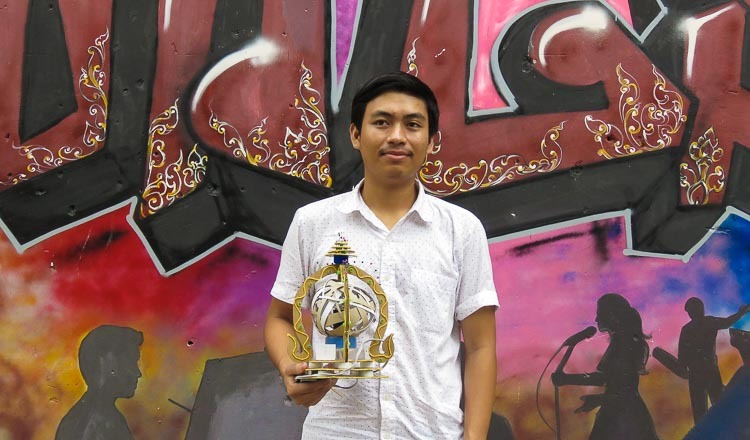 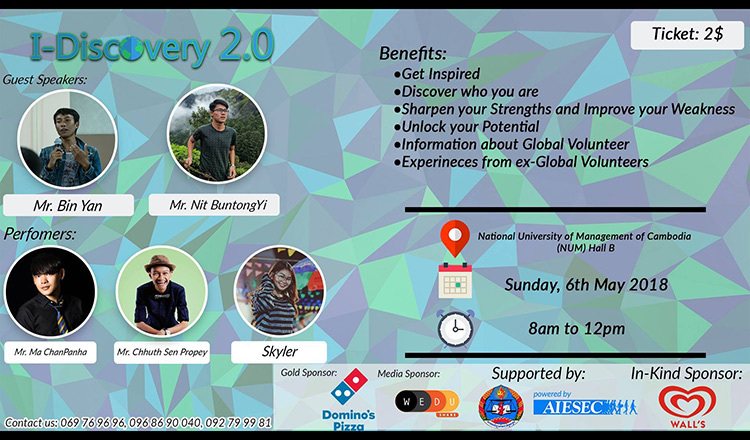 The young inspiring orators will jointly hold a lecture on the I-Discovery 2.0 Forum to help youth discovser their strengths and weaknesses and how to improve and shape those. 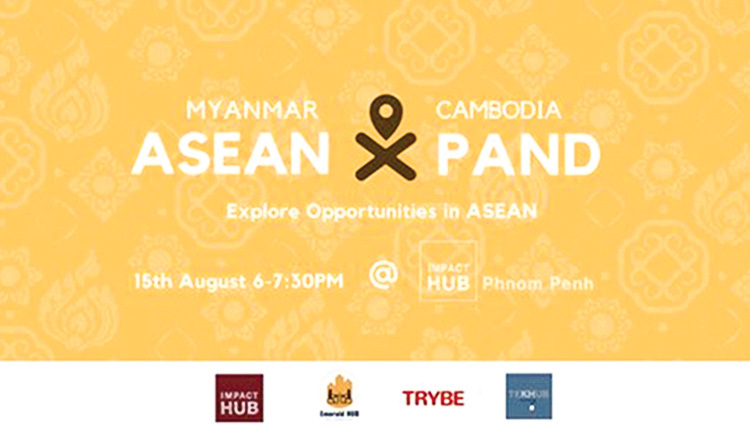 Participants will also get a chance to learn the tips and advices to conquer fears to grow well, and to get their sharing experience about prior global volunteer work as well as to enjoy a mini concert. 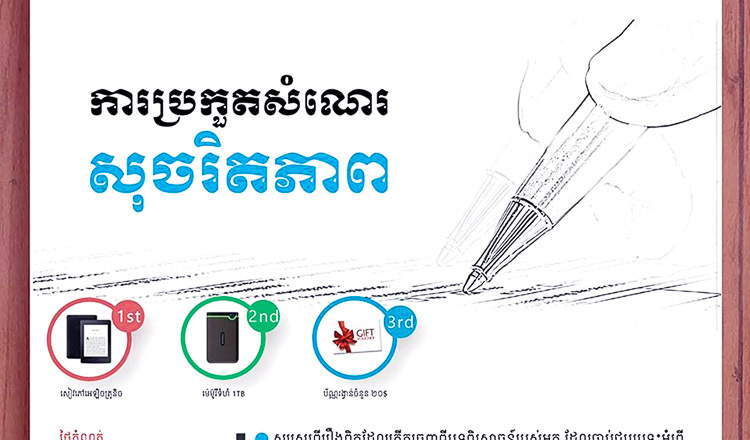 All youth, students and people who are interested taking professional photography are invited to take part in the lecture series on “Photography” hosted on May 12 from 8:30am to 12:00pm at 8th floor of Air Asia room, UC. 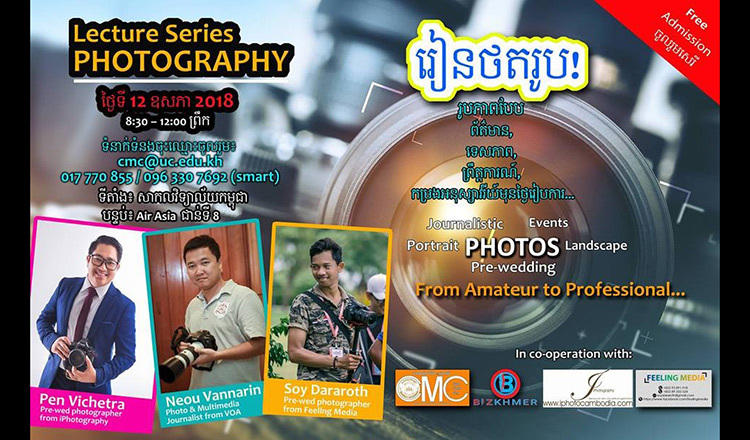 They will learn from professionals on how to capture photos in different styles – journalistic, portrait, landscape, or pre-wedding photos.